Government has reaffirmed its commitment of ensuring that the girl child is not left out in the technological transformational agenda. 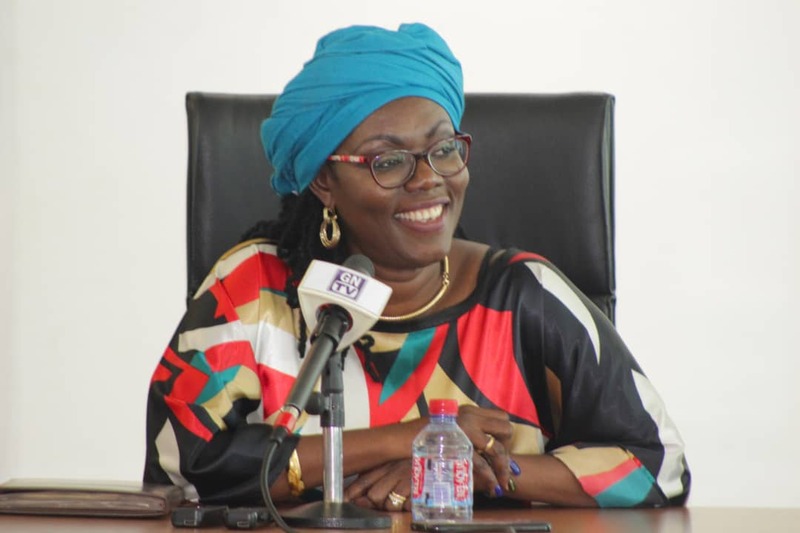 Interacting with a team of girls who will be representing Ghana in this year’s International Robotics Competition in Mexico City, the Minister of Communications, Mrs Ursula Owusu Ekuful said government will not rest on its oars to ensure that ICT penetrates every aspect of society. She noted that about 600 students are being trained in ICT yearly to hasten the pace of advancement. The team made up of four girls was organised by STEMBEES, a non-governmental organisation which seeks to educate and train young girls in the field of Science, Engineering and Mathematics using ICT. 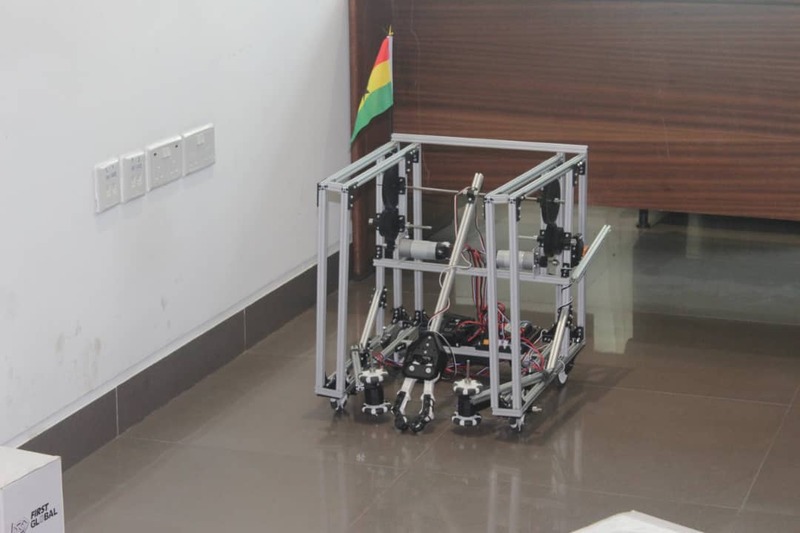 The girls who were selected from the robotic club of the Wesley Girls Senior High School, will be required to display their use of robotics to carry out the task of producing energy using solar and wind. Mrs. Ekuful who was full of praise for the girls, urged them to work hard to bring the trophy to Ghana. She pledged the Ministry’s support of $5000 to the team’s trip. The Executive Director of STEMBEES, Linda Ansong said the girls will be competing against 166 teams from 157 countries. The competition has been scheduled to take place from August 15th to 18th this year.